A Landmark Restored. A Village Reborn. A Lifestyle Revealed. Ideally located, the Gale Residences inspire a daily life that is equal parts beach and village. The exceptional wealth of amenities and services offered are designed to help residents get the most out of life in a setting that offers so many options, day and night. The perfect collaboration of sophisticated software and elaborate hardware will provide new levels of pampered living. Features include Smart building technology, high capacity communications technology and green innovations, electric vehicle charging stations, and integrated, high speed Wi-Fi throughout common areas. 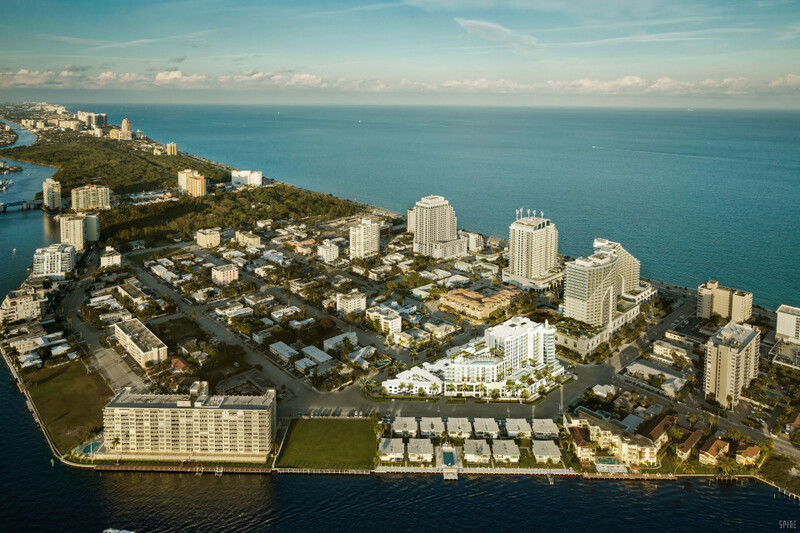 Owning at the Gale Residences & Boutique Hotel Fort Lauderdale Beach can be rewarding in many ways, even when you are not in town to enjoy it. From taking part in the optional hotel rental program to enjoying discounts on lodging and dining at other Menin Hospitality properties, ownership at the Gale just gives and gives. *Note: Some features only available in select units and some features have an additional cost.